Remodeling work is underway at 7313 and 7317 35th Ave NE to turn the spaces into a fitness studio. Business changes and land redevelopment projects are underway around the Wedgwood area. The Hairmasters salon and the Rxtra Care Pharmacy businesses at 7313 and 7317 35th Ave NE closed in March 2016 because they lost their leases — the building owner wants to lease to the new business of a fitness studio. Remodelling work is underway to convert the two store spaces to an orangetheory fitness studio. 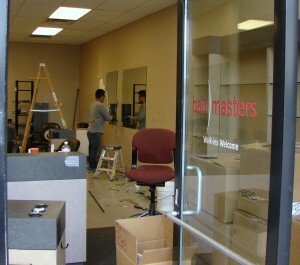 The Hairmasters stylists are now working at the Mastercuts salon in the Northgate Mall, phone 206-417-1101. The Rxtra Care Pharmacy owner retired, and has referred clients to the Kelley-Ross Pharmacy Group. Rxtra Care patients can see continuance info here. A recent news story on KIRO 7 speculated as to whether City of Seattle red tape is contributing to the problem of boarded-up houses which then become targets for squatters. Instead of being demolished in a timely manner, the houses stand for long months, waiting for the City’s construction permitting department. The City contended that they want the plans for new buildings to be in place so that by the time of demolition, new buildings would begin construction almost immediately. 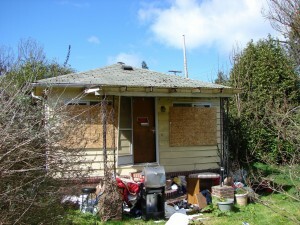 The owner of the boarded-up house at 7555 25th Ave NE (corner of NE 77th Street) has applied for a demolition permit, which may mean new construction there soon. 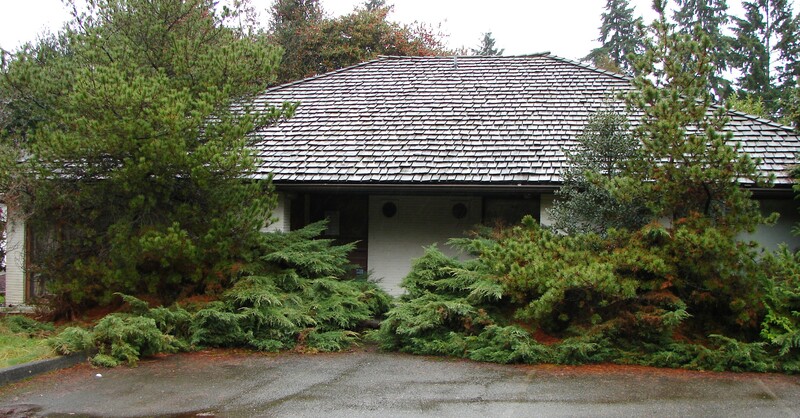 The Wedgwood Community Council has contacted the buyer of the vacant building at 8038 35th Ave NE to ask what is planned for that property. 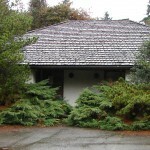 The new owner is a developer who has filed plans for a new building, a townhouse-type structure. A demolition permit for the present building was applied for in March 2016. The Wedgwood Community Council will keep in touch with the developer to follow up on what is planned for the site. UPDATE: The building was demolished on September 27, 2016. Plans are on file for division into three parcels with townhouse structures to be built. At the western edge of Wedgwood on Lake City Way NE, the University Trailer Park property at 2101 NE 88th Street has been sold to a developer who has applied for building of a townhouse complex. The Wedgwood Community Council is following this land use process to have input on the impact to the neighborhood. 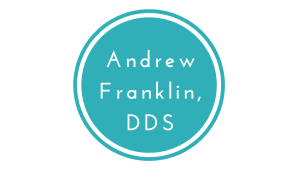 Although plans have been flied and permits are being applied for, the actual construction will not begin until 2017 because of the time allowed for the present occupants to move out. 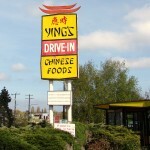 At 8500 Lake City Way NE, the much-loved Ying’s Drive-In closed on March 27, 2016, after forty-five years in business. The building has been leased to a new restaurant, the Growler Guys, who are doing extensive renovations. 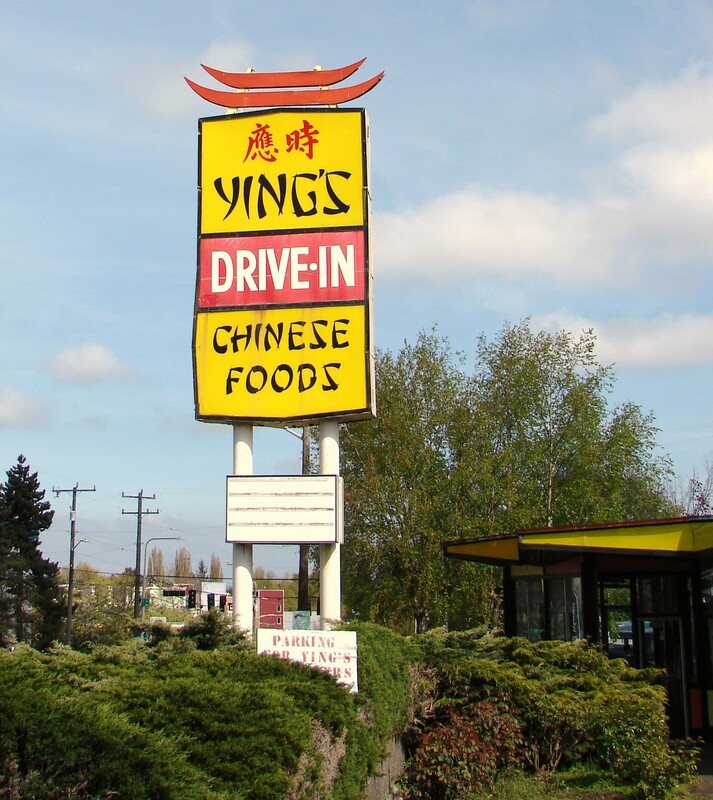 See the article on Valarie’s Wedgwood in Seattle History blog about the roadhouse restaurant which was at the Ying’s site in past years. UPDATE: Growler Guys opened on November 19, 2016.